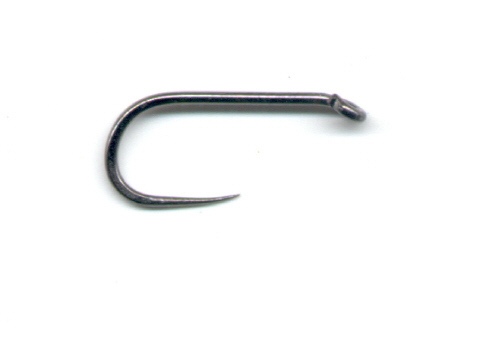 The basic characteristic feature of Knápek hooks: inward-facing tip to tip called lateral buckling "Eagle's claw". The tip is chemically sharpened. Made from certified high carbon steel, curl hooks are forged, finish - black.